Cadillac Cancels CT8 Flagship – Are Big Sedans Dead? Cadillac was once a brand the masses aspired to own. You bought a big, beautiful Caddy when you made it and wanted the world to know and admire your success. Times change and big sedans are now seen as cars for seniors, not what young urban professionals hope to park in their driveways one day. Cadillac is working hard to dispel that image, and to a point it is succeeding, but news of the death of the flagship CT8 is bad for fans of big sedans. The CT8 was set to be the grande dame of the Cadillac family. It was a full-size luxury sedan like the ones snapped up by seniors. An that right there was the problem. Your grandparents likely don’t need a new car, and his old Caddy would in some cases be an un-welcomed hand-me-down. 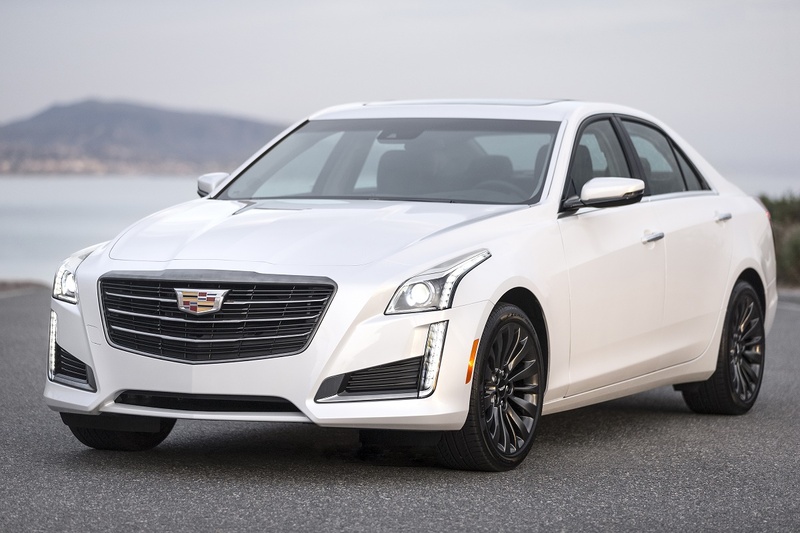 Of course Cadillac makes competitive performance cars like the ATS and CTS, and the Escalade has found a solid niche. You can place the blame for the big sedan’s demise at the wheels of crossovers. Crossovers are a game-changer. Crossovers are the new “it” vehicle. 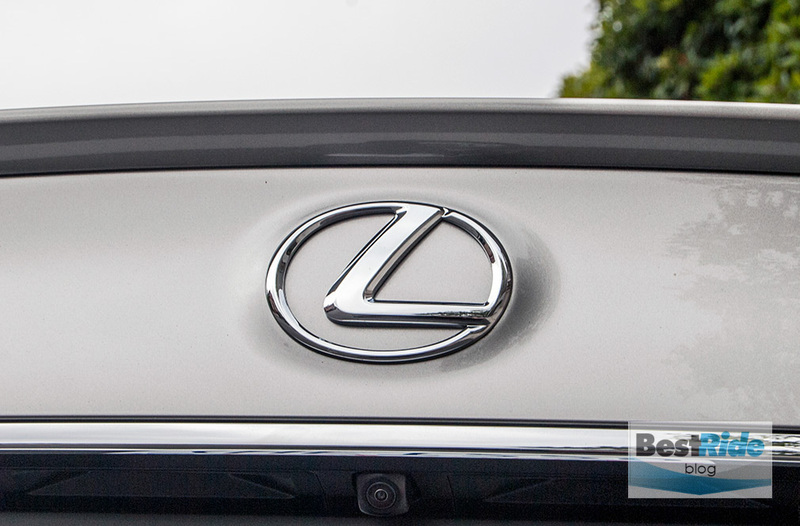 Crossovers are what every automaker is introducing at a rate faster than rabbits breed. Crossovers are everywhere. And crossovers have become something of a status symbol, as some have luxury trim levels that feature all the same amenities found in big, expensive sedans. The difference is that crossovers are more versatile, and so they work with today’s lifestyles. 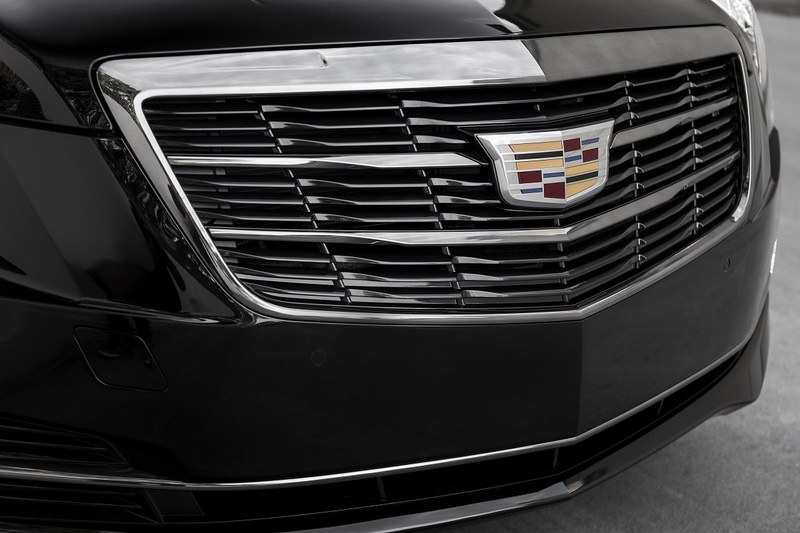 If you’re in the market for a Cadillac, then you may like its own crossovers, the XT5 or SRX. If you want big, then of course there’s the Escalade. Cadillac has managed to turn the Escalade into the first choice in luxury SUVs. It doesn’t matter if you’re an athlete or a movie star, the Escalade is the symbol of success once held by big sedans. The news of the CT8’s cancellation came from Road & Track, and the writers didn’t mince words. The car isn’t delayed or postponed. It’s dead on the drawing board. The problem with the CT8 is that it’s yesterday’s car. It doesn’t matter that it would have been far superior to grandpa’s old car with better performance, modern styling, and all sorts of technology that grandpa would hate. He’s not the guy Cadillac needs to buy their cars. 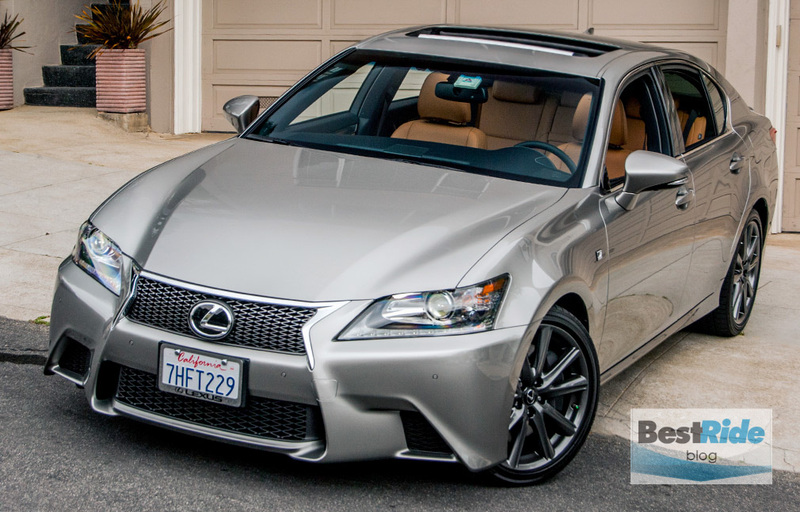 The people they need to buy their cars don’t want a big, bold sedan. They want versatility and practicality. They want their crossovers and SUVs, which means the heyday of big luxury sedans is gone.